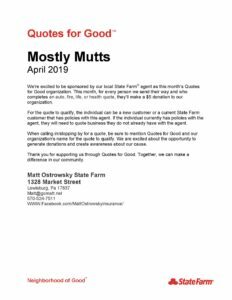 Mostly Mutts has been selected to be sponsored by a local State Farm Agency for the month of April as their Quotes for Good organization. That means that for every person who completes an auto, fire, health or life insurance quote, they will donate $5.00 to the shelter. Click the photo for more information. 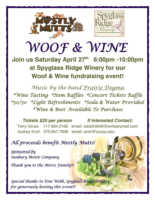 Join us on Saturday April 27th from 6:00pm -10:00pm at Spyglass Ridge Winery for this annual fundraising event! The PetSmart in Selinsgrove is having a food drive for Mostly Mutts! This drive will run indefinitely. 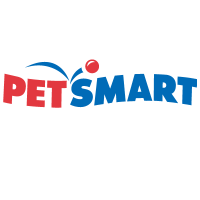 Thank you so much PetSmart for all you support! Effective September 15th 2018: Purina is now no longer accepting weight circles. 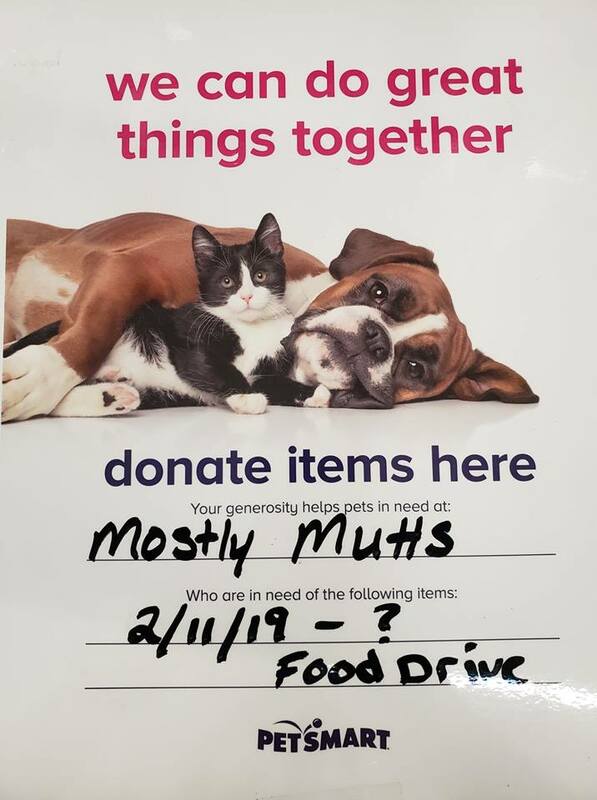 In place of the circles, they will be accepting receipts from Purina food purchases. 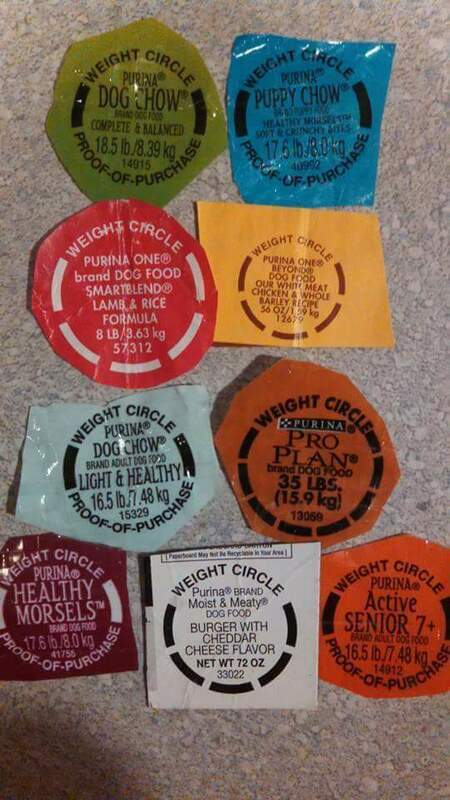 You can still continue to support Mostly Mutts by sending us food receipts instead of collecting the weight circles. However, if you would still continue to collect the weight circles we would appreciate it. That way we will still have them just in case they become of use again. Receipts and weight circles can still be sent to Cindy Shamp. We thank everyone for their continued support of Mostly Mutts. 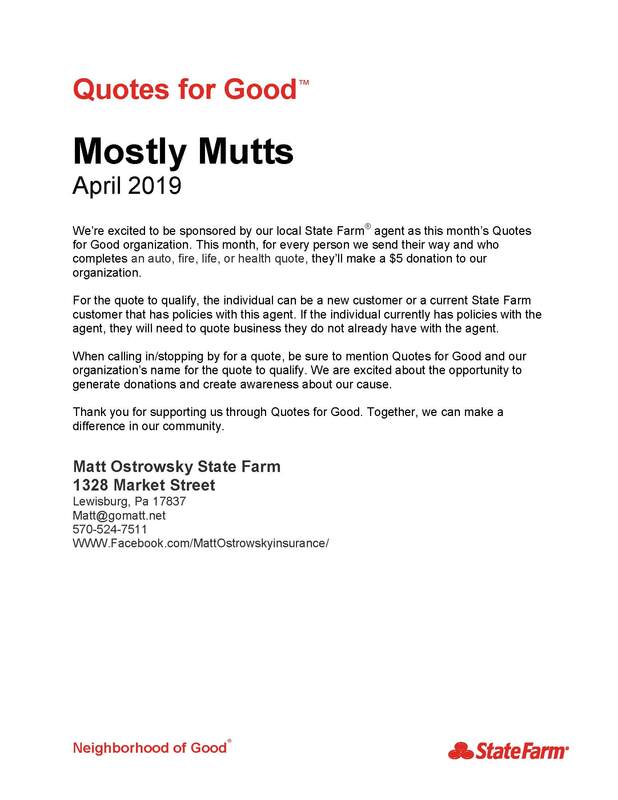 Attention Mostly Mutts Supporter! We Have an Email Update! 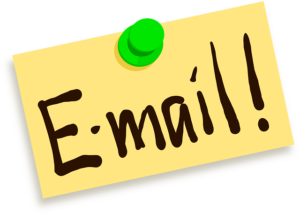 Our old email address [email protected] is now no longer in use. 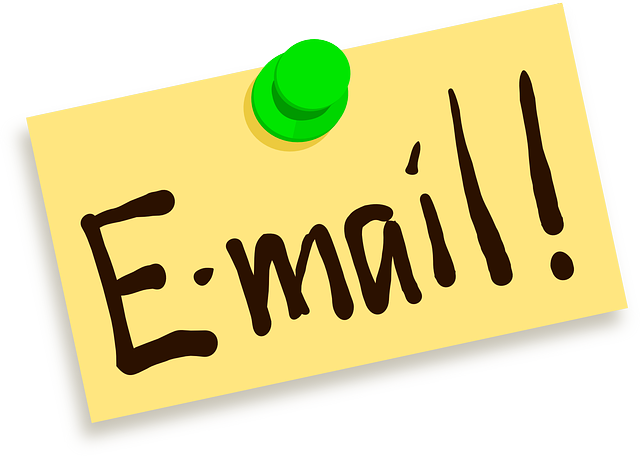 Please be sure to use our other email [email protected] for questions, applications, volunteering etc. 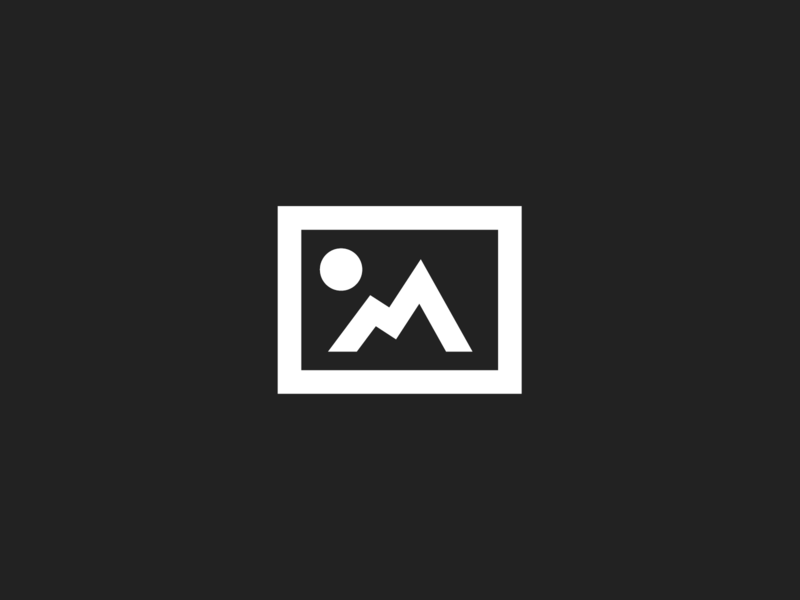 Become a Mostly Mutts Member! 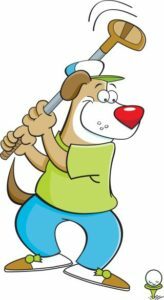 As a member of Mostly Mutts, you will receive emails and newsletters to keep up to date with Mostly Mutts events. Help a dog by sponsoring them! Memberships and sponsorships make great gifts!